It is a beautiful island with a high mountain range and apparently the three day bushwalk is great. Join in and write your own page! It's easy to do. How? 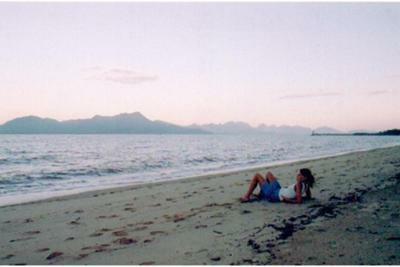 Simply click here to return to Readers' Stories - Hinchinbrook Island.